Natural Lawn and Landscape L.L.C. welcomes your business. We are a reliable, service-oriented business and have been operating since 2006. Our goal is to provide quality service at a reasonable cost resulting in continued year over year growth. We provide quality work resulting in a 95 percent blended retention rate, including both residential and commercial clients. 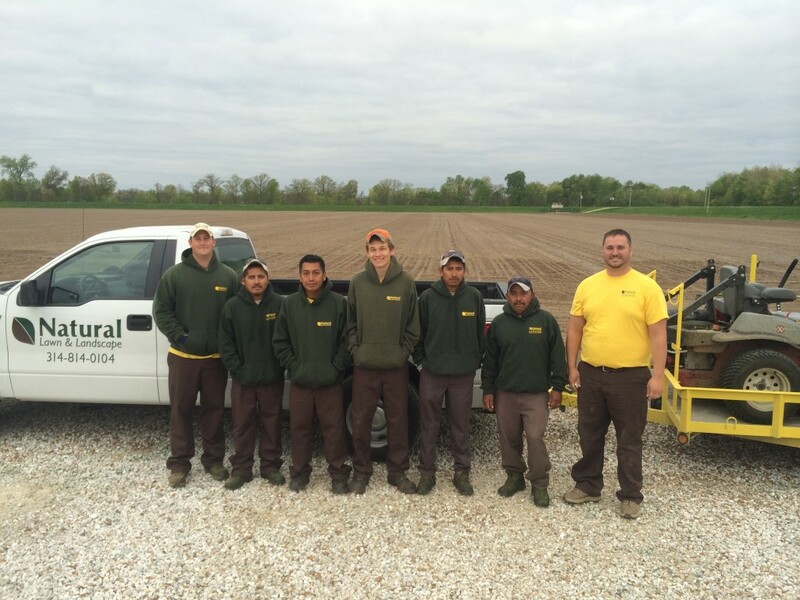 We provide commercial lawn care, landscape installation and snow removal services. Typically we run three crews of well-trained professional employees using commercial equipment. Our mowers are equipped with EFI (electronic fuel injection) engines that reduce carbon output by 25 percent. We also provide organic fertilizing options. Open and timely communication is a critical aspect of our company. All attempts are made to quickly respond to any and all inquiries. Please contact me at any time with questions or concerns. I look forward to working with you and counting you as a satisfied client. Natural Lawn and Landscape L.L.C.